MTN Ghana is gearing up to acquire the two remaining 2x5MHz spectrum lots in the 800MHz band that were left after Vodafone Ghana bought one for US$30 million December last year. He said in January this year, MTN wrote to officially express its interest in acquiring the remaining unallocated two (2) lots 2x5MHz spectrum in the 800 MHz band. 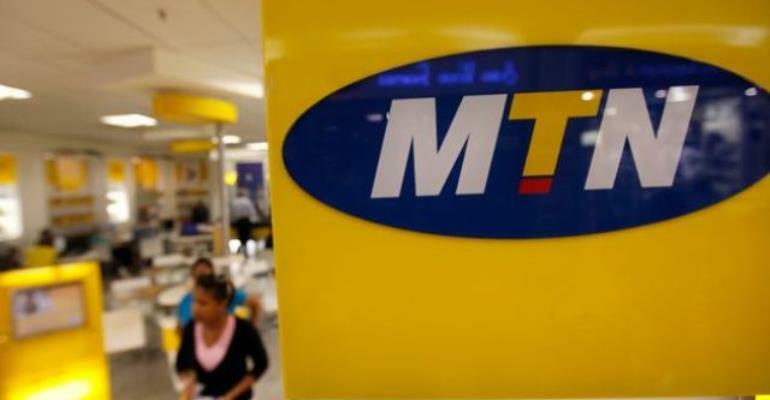 Recently, MTN announced that it had acquired the 2x15MHz spectrum lot in the 2600MHz band from Goldkey Telecoms, on the back of which it launched its 4G+ network with a stated download speed of up to 300megabits/second.